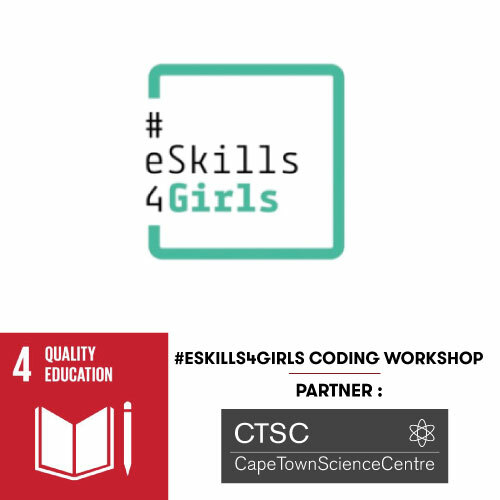 In partnership with the Capetown Science Centre, Impact Hub Harare hosted the #eSkills4Girls coding workshop in contribution to the Africa Coding Week to help overcome the gender digital divide and promote education, skills and employment for girls and women in the digital world. On 8 November 2017, Impact Hub Harare hosted the #eSkills4Girls Coding Workshop at Tynwald High School in Harare. A total of five schools attended with over 100 students participating in the workshop which covered the basics of coding and content. The goal of the exercise was to encourage young girls to bcome part of the ICT community.